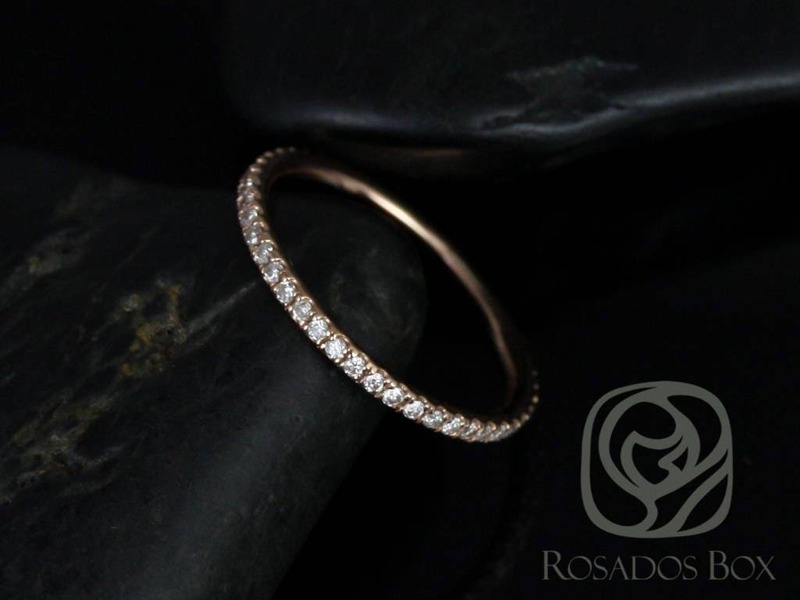 This elegant design is a definite classic! Designed with am extra low profile for comfort! 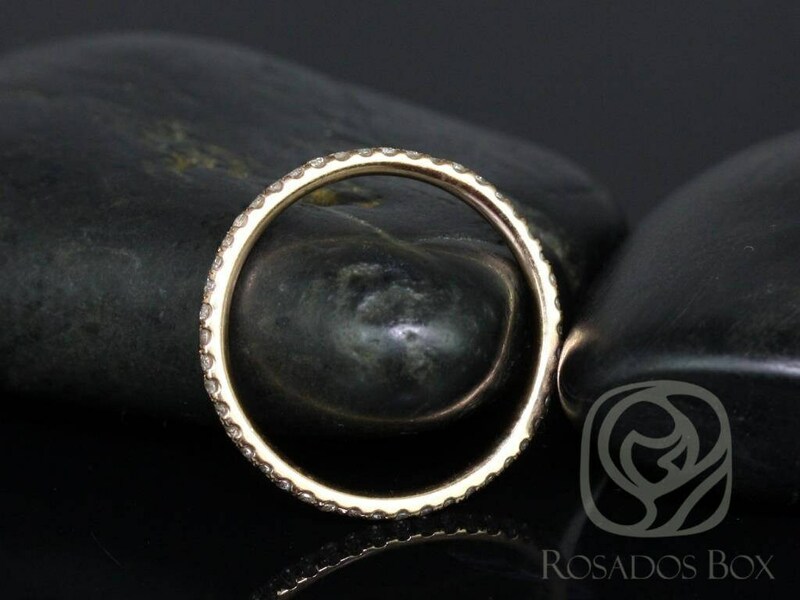 This design is a classic necessity for stackables! 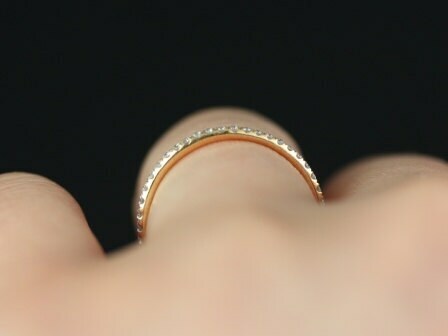 Gold available: 14kt rose gold (as shown), 14kt/18kt white gold, 14kt/18kt yellow gold, 18kt rose gold, and platinum. Excellent quality product, exactly as described and pictured and excellent service - prompt and professional. Thank you! 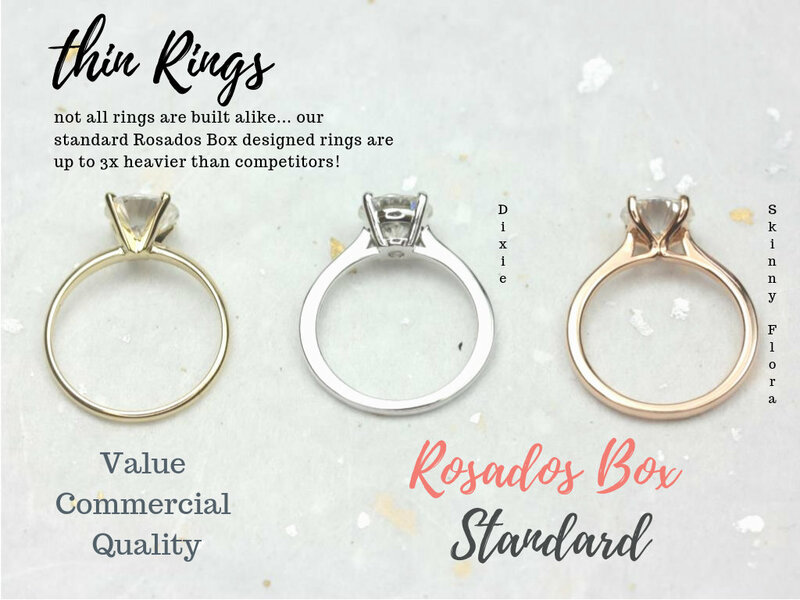 After searching high and low for the eternity ring with the lowest profile (and a reasonable price) I stumbled across RosadosBox. 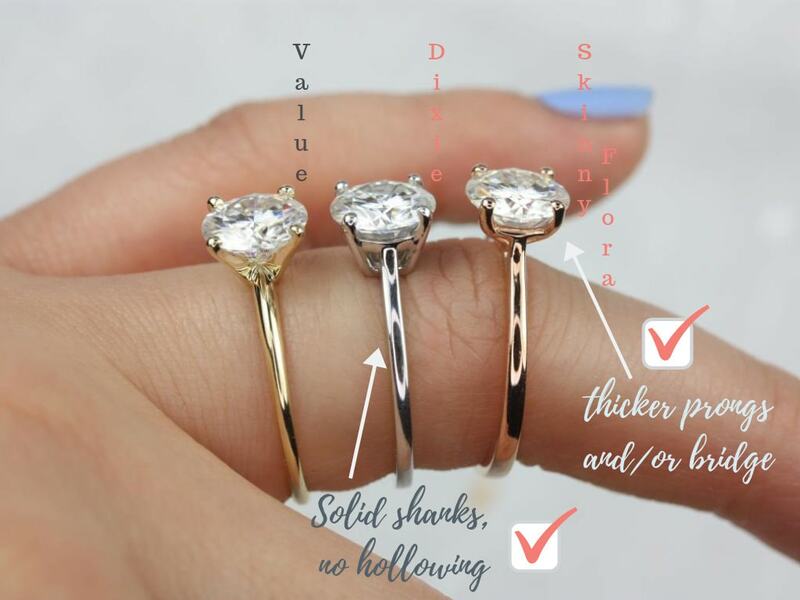 My ring is absolutely perfect, and exactly like it looks in the pictures. 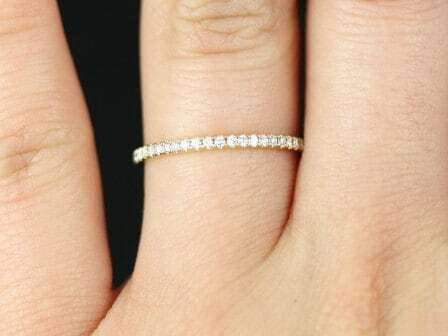 I was surprised at how sturdy the ring feels, especially for how dainty it looks! Shirley was so helpful and communicative and my ring was made and shipped within the very short time frame that I gave her. I hope I have an opportunity to buy from this seller again! Perfect! Exactly what we were looking for.